Are you in for the new year challenge? We are looking to get everyone moving during the first 31 days of the year, setting habits that will carry forth throughout the new year! 2. The person with the most minutes of INTENTIONAL EXERCISE (running/walking/run-walking) will win; 30 minutes of intentional exercise a few times a week has been shown to have a positive impact on both mental and physical health! 3. 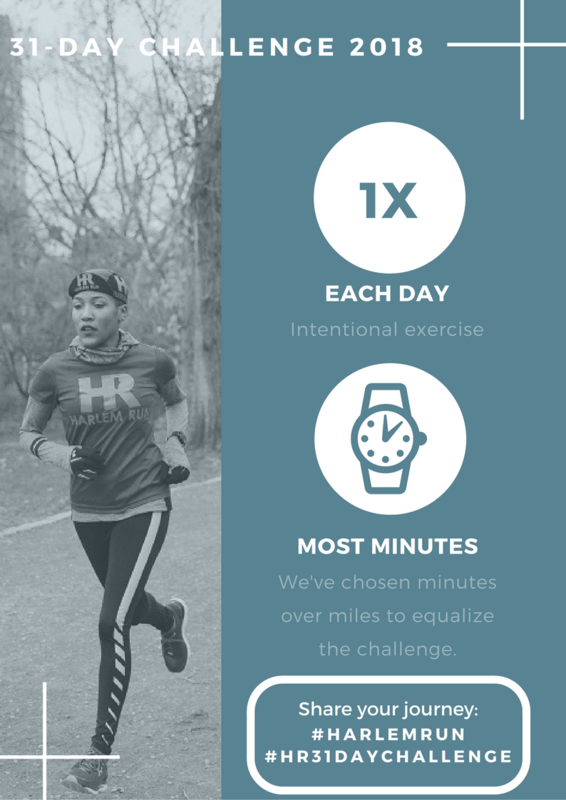 We have chosen minutes over miles to equalize the challenge. 4. 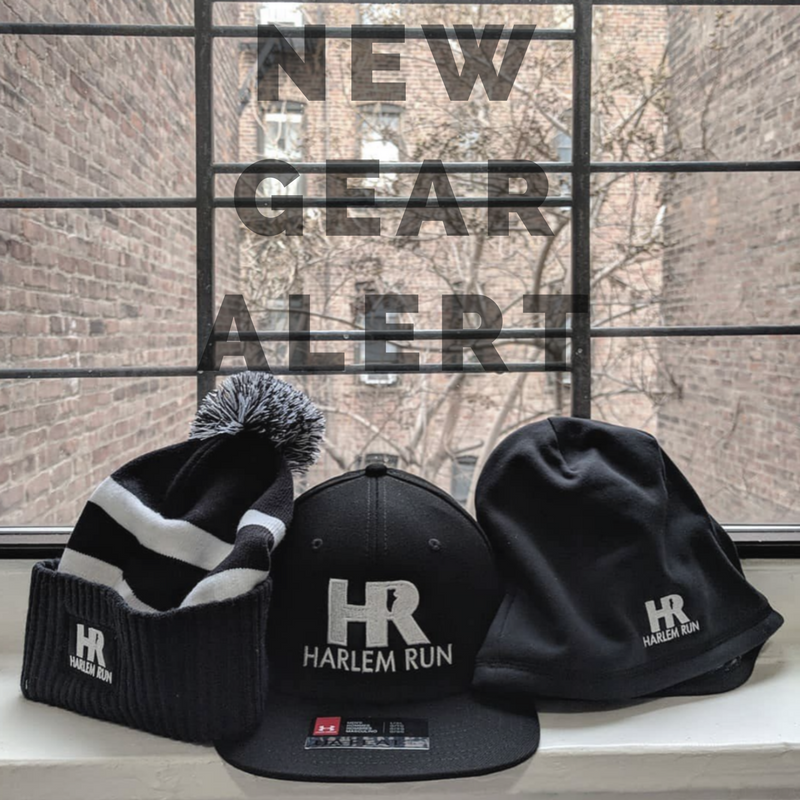 We encourage all participants to share their journey on social media using #HarlemRun and #HR31DayChallenge. Next month we will be embarking on our third retreat. 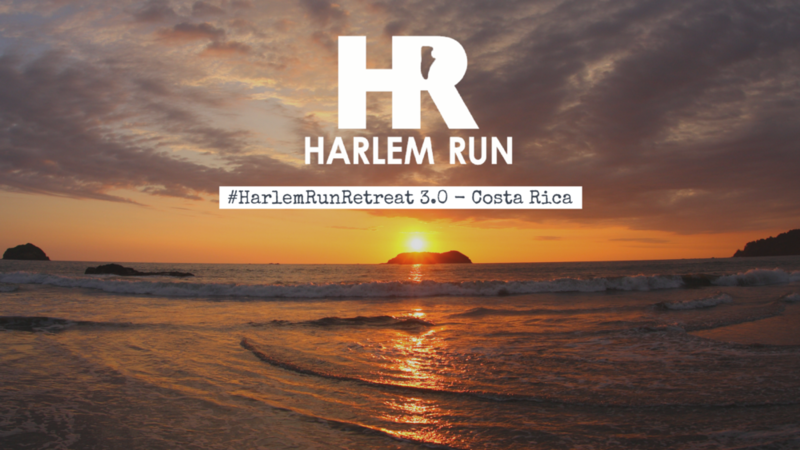 This year we are heading out to Costa Rica. 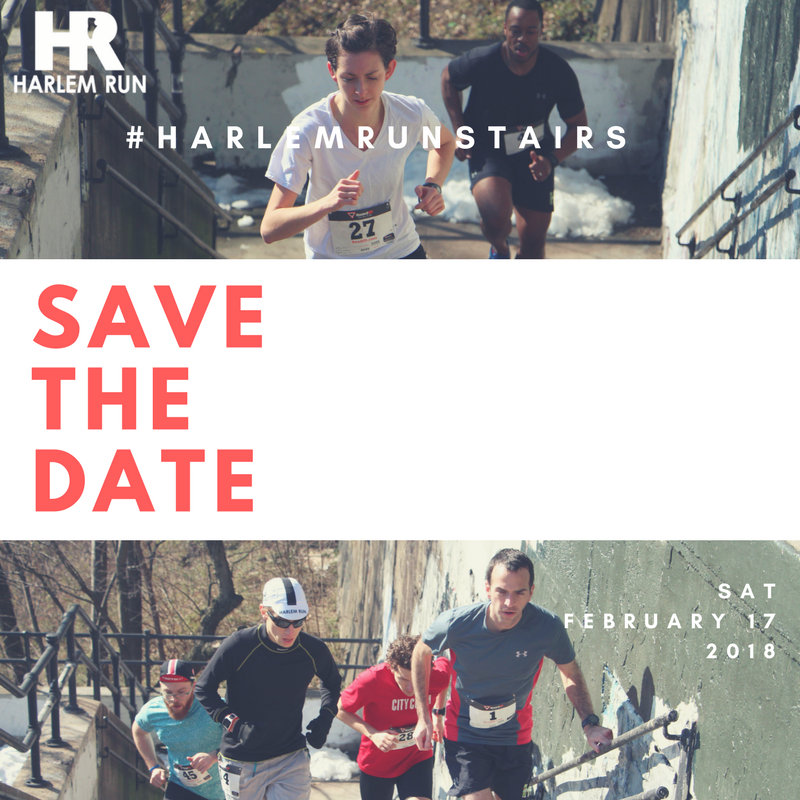 Thank you to everyone who has registered already, and if you've been on the fence of whether or not you should join in...REGISTER HERE today! There's still time, but we are down to our last few spots. We look forward to building community, getting vulnerable and exploring the limitless potential we all have! WINTER IS HERE! And we have you covered. Head to BIGCARTEL to check out our current inventory and purchase NEW beanies, caps, and wool hats. Not included in the photo are our new all black, 3M-Reflective Cycling Caps! Purchase today and represent!